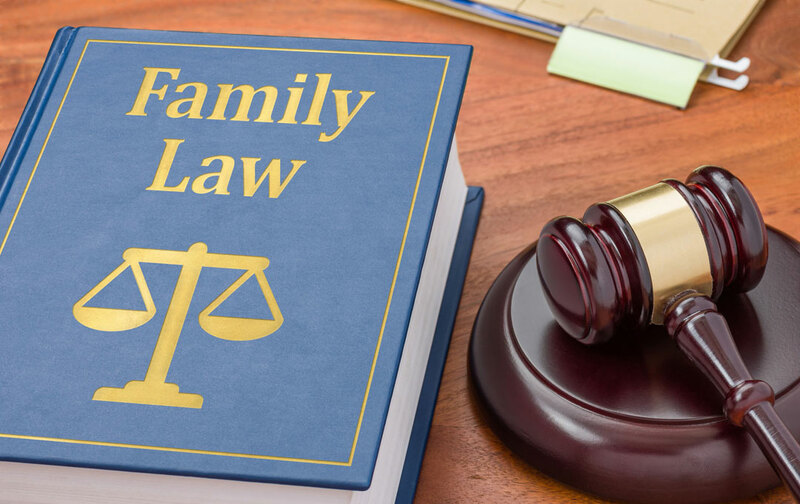 We cover all aspects of family law. Our practical and sympathetic approach will help you get through what, for most people, is a very difficult and emotional time. All of the Divorce Solicitors have a wealth of experience. We recognise that our clients want a divorce solicitor with excellent client care skills that are second to none; we therefore place great emphasis on this. Whether it is the house, savings, investments, a family business or pensions at MH Solicitors our team of expert divorce settlement solicitors have the expertise to advise you and get the best result for you. It is prudent for cohabitants to consider and agree how any assets should be divided, in the event of a separation, before you actually begin to live together. Our cohabitation agreement solicitors can help you prepare an agreement that will reflect how the couple wish their assets to be divided in the event of their separation. A Prenup might not seem particularly romantic but is often the best way to be clear on how assets are to be divided in the event of Divorce. Our Prenuptial Agreement Solicitors can save the time and more importantly the cost of an acrimonious Divorce settlement. We can help any family member whether you are a parent, grandparent or other family member or friend. Often when couples separate, it can be the case that neither has specific grounds for commencing divorce proceedings, or the couple were not married in the first place. Our Separation Agreement Solicitors can help you to ensure certainty for the children, family home and other finances. Our Domestic Violence Solicitors have extensive experience of representing clients in Injunction cases. Whether you are the subject of domestic violence and wish to apply for an Injunction or have been served with Injunction papers, our Solicitors are here to help.